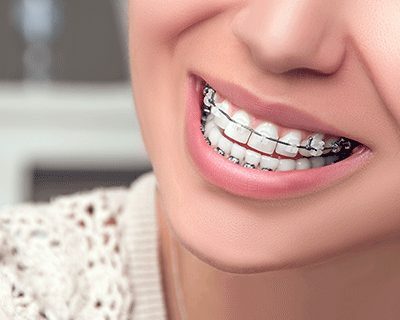 Does my insurance cover braces? Does insurance plans cover Invisalign treatments? 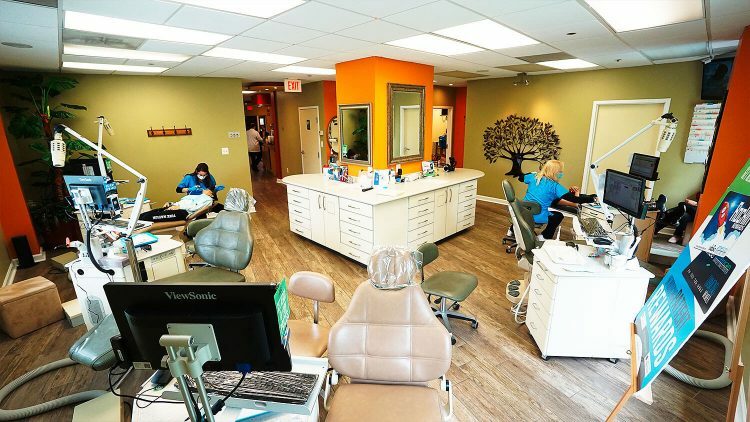 If you have insurance that covers any portion of your orthodontic treatment our office staff is always available to help you with insurance claims and paperwork. We work hard to maximize your insurance benefit for you. Call our office (703) 726-6561 for any additional information regarding your insurance providers. We happily accept and welcome new patients, so we can get your first appointment booked in straight away. There’s no better time to start loving your smile – book your free consultation today.